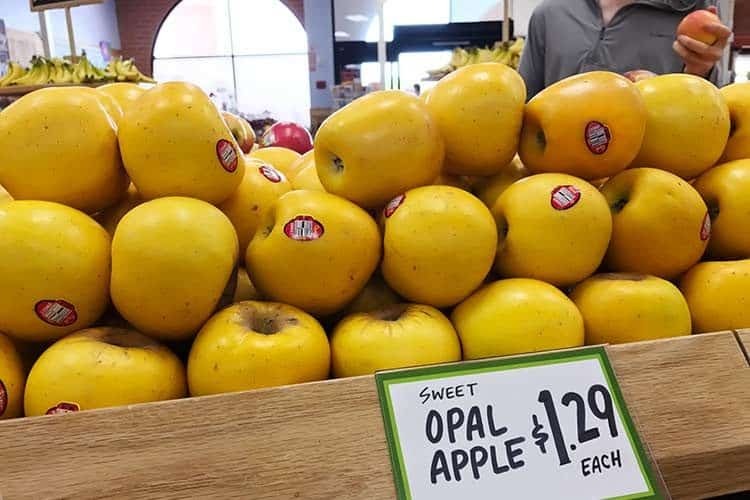 Are Opal Yellow Apples Bad For You? 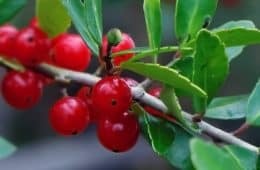 It’s a common perception that the healthiest plants to eat are those which are colored. Purple fruits like acai, blueberries – and yes – that red or green apple a day to keep the doctor away. When it comes to the white and light colored produce, we often frown upon them. Potatoes, melon, guava. Ditto for skinned apples, as we are all told the vitamins and antioxidants are in the peel. Then what are we to make of the Opal? That’s what yellow apples are called. You will see them for sale at Trader Joe’s, among other grocers. December to March is their peak season, but we have come across them in June here in Manhattan Beach, California. 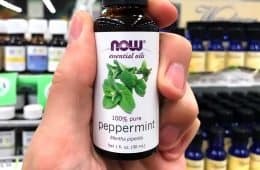 Whether you’re after good health or good flavor, is this type worth buying? What is an Opal apple? The Institute of Experimental Botany Prague created this cultivar in 1999 by crossing a Golden Delicious with a Topaz. Unlike its parents which are pale green and red, respectively, the Opal is yellow. Medium in size, it’s known for having the crunch and juiciness of a Honeycrisp, while being more resistant to browning and bruising. Are Opal apples genetically modified? 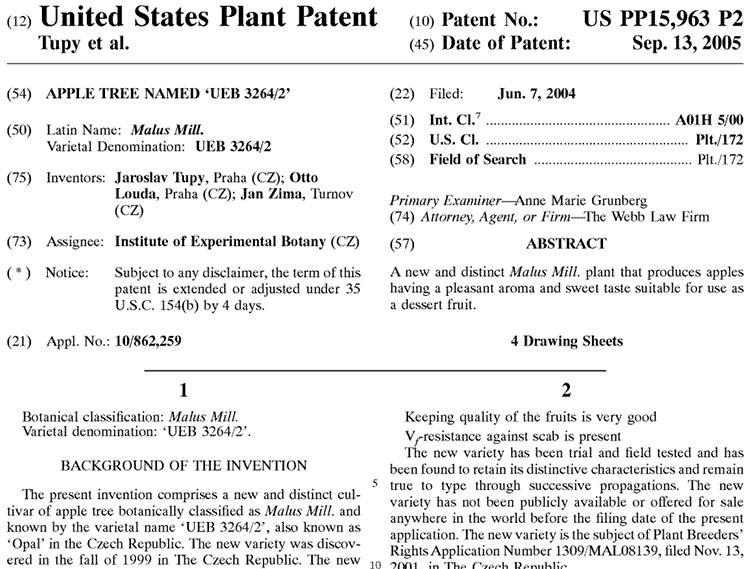 Being that they are patented, one might assume they are an engineered fruit. They’re not. In fact, they are even Non-GMO Project verified. The Czech botanists who created this species did so through natural breeding. Since it was a novel type of apple, it qualified for patent protection. It should not be confused with another apple yellow in color, which is branded as the Arctic Apple. 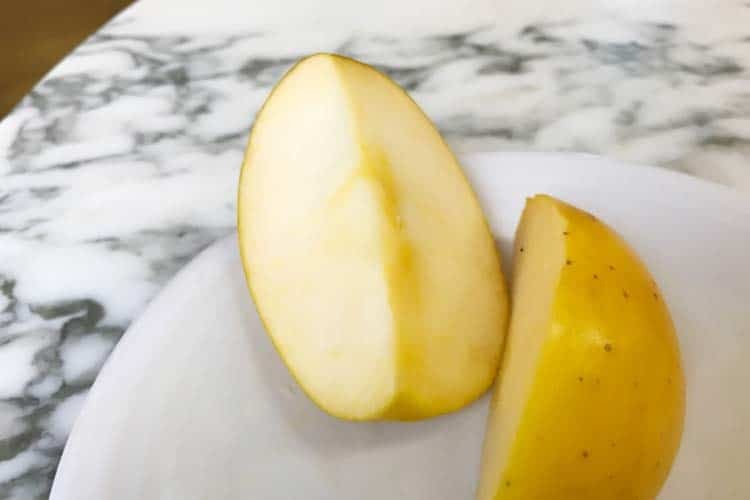 That is currently the only apple that’s GMO and approved for sale in the U.S. One of the Arctic colors does look quite similar to the Opal, and both don’t turn brown very easily, but their difference is night and day; one is GMO and the other is 100% natural. 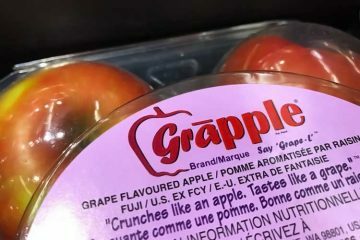 What does an Opal apple taste like? If you were blindfolded, you would not be able to tell the difference between it and a Honeycrisp, in terms of texture and that pleasant explosion of juice in your mouth. However the Opal’s flavor does differ after that. It’s equally sweet, but that’s followed by a tart finish. We would describe this tartness as being citrus-like; tangy like a lemon and sugary like a pineapple. At least that is our review of the conventionally grown. We have not been able to find the organic yellow apples for sale. Because USDA certified organic produce is not treated with pesticides or irradiation, it’s more prone to being mushy and semi-rotten. 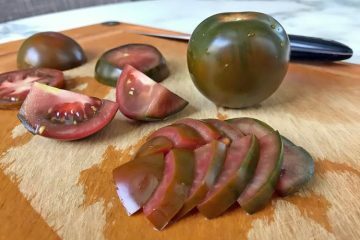 Obviously it should not be, but let’s face it… grocery stores try to sell bruised and browned organic produce in hopes that people won’t notice ’til after they buy it. This problem might be where an organic Opal can really excel. Its closest competitor, the Honeycrisp, is notorious for going bad quickly. Many get thrown out due to damage during transportation and while at the store. Since the Opal is one of – if not the most – naturally resistant to browning, it would be expected to hold up better than other varieties, even when it’s organic. Are Opal apples good for baking? 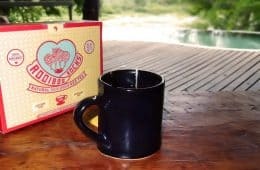 Their only drawback is that they cost a lot of money – $1.29 each at Trader Joe’s, compared to most other varieties for $0.79. 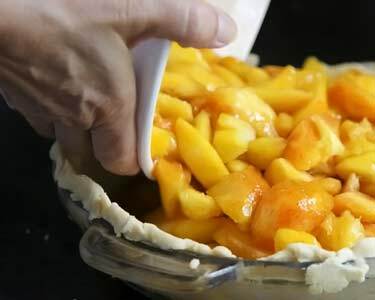 When it comes to baking them – such as for a pie – as you know it takes a lot of apples since they shrink down as their water evaporates. You’re spending around 50% more for Opal and worse yet, it’s rare to find them sold in the discounted bulk bags like you can for Gala or Fuji. Price aside, you could argue they’re even better than a Jonagold or Braeburn for making an apple pie. Why? Because they’re so slow to oxidize, it means they will be less brown. Heat or cooking of any kind will change an apple on the molecular level and yes, it will look different. More whiteness may not be noticed when baking an apple pie, but if you’re slicing them up to use fresh in salads, the advantage is clear. No other natural apple will keep white longer. Stir ½ teaspoon of salt into 1 cup of room temperature water. Add the apple slices and soak them for 15 minutes. Remove the slices and rinse. This works because the pH of the salt water deactivates the enzyme which causes the browning process. This effect lasts, even after rinsing. How many calories are in a large Opal apple? FirstFruits Marketing, the company which holds exclusive rights for this type, does not publish nutrition facts for them. Listing them is not required for produce nor is it customary. 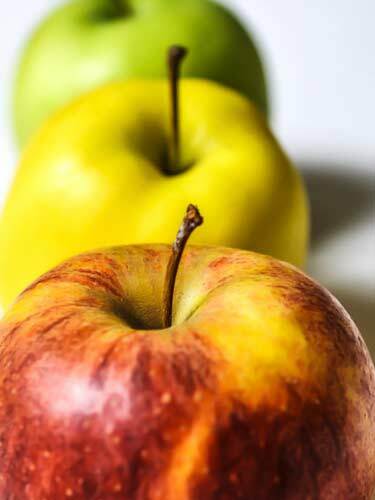 That being said, the nutrition – including the calorie count – should be comparable to other common types of apples. All types are basically the same when it comes to calories, fiber, protein, and fat (they’re practically fat free). What dictates how many calories there are directly correlates with size and weight. The bigger the fruit, the more of everything. A large will be 116 calories, 23 grams of sugar, 5.4 grams of fiber, and less than 1 gram of protein and fat. The essential vitamins and minerals are all under 10% of your daily value, with the exception of vitamin C which clocks in at 17%. 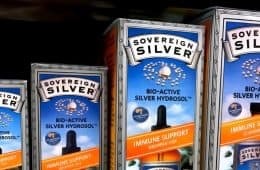 Beyond the typical nutrition, do you get any added perks? Going back to the topic of white/yellow veggies and fruits being less healthy, there really is some merit to that. No one has the ability to measure antioxidant activity inside your body, but what we can do today is measure it in the lab. ORAC testing is the best way to do that. White vegetables test very poorly. Even when it’s the same species. Take white asparagus, it has an ORAC value of 296. Compare that to green asparagus at 2,252 – almost 700% higher. Okay that’s white, but what about the yellows? Those usually follow a similar trend. When measuring equal weights of each, red onions are 1,521 versus the regular at 913. Bananas are 795, which is 70% fewer antioxidants than Gala apples of the same weight. So are Opal apples healthy compared to their red cousins? Not everything that’s good for you has to be colored. 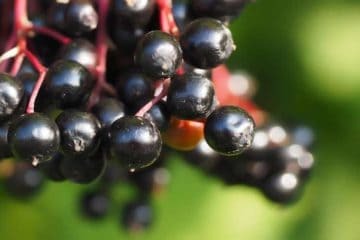 You’ve probably heard of the potent class of antioxidants known as anthocyanins. These are the pigments which create the beautiful blues, purples, and reds in plants. 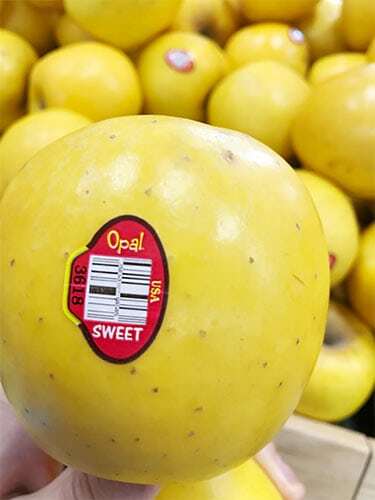 One of Opal’s parents – the Golden Delicious – has been measured and was found to only have trace amounts of anthocyanins. That makes sense, since it’s yellowish-green in color. If you eat a red apple without the skin, you won’t be getting any anthocyanins, either. 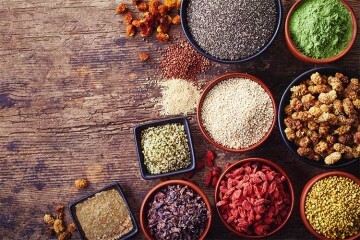 Regardless of color, the skins are also where the quercetin is at – a compound with potent anti-inflammatory properties that is often cited in arthritis research. There hasn’t been antioxidant testing published on the skin of the Opal, nor is there an ORAC value published for the whole fruit. The flesh of apples is still a rich source of antioxidants. But unlike a blueberry or raspberry, it’s not anthocyanins inside. 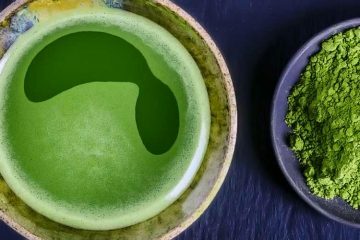 The chlorogenic acid, along with the some other types, means the flesh still has good antioxidant activity. According to USDA testing, here are the ORAC values for comparison. This is great news because even if you’re getting zero antioxidants from the peel, you are still getting 84% of the fruit’s total antioxidant capacity, on average. So are yellow apples less healthy? 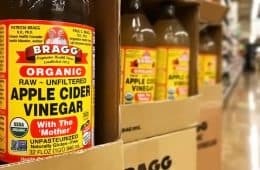 Even without ORAC testing for them, it’s safe to predict they have less antioxidant content than a Red Delicious or Honeycrisp, which are the two highest. Still though, you’re getting plenty from the flesh even though it’s white. Plus, the Opal may have an antioxidant advantage over all the other varieties. What is that advantage? Well when you cut an apple, it begins going brown. That’s oxidation. During the oxidation process, a fruit’s antioxidants get used up. 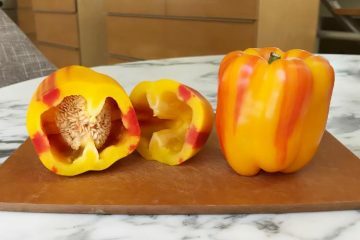 In theory, that may mean the antioxidants in this yellow variety remain better preserved after you cut them, bake them, and possibly eat them; between the time you chew them and the time these phytonutrients get absorbed during digestion. In short, the Opal has an excellent rating for its taste as well as its benefits. The bad thing? They’re hard to find. Broetje Orchards only grows them in Washington, which means they will not be available during in winter. You can find them in the late spring, summer, and fall. That’s a sampling of known places where to buy Opals. 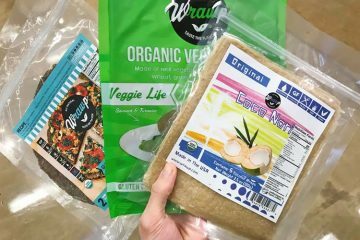 There are many regional supermarkets like Haggen’s, Vons, Harris Teeter, Publix, and others which sell them too. Given the seasonality and limited availability of this particular cultivar, there’s really no reliable go-to place for buying them. So if you see them for sale, pick ‘em up while you have the chance! 2,573 was the ORAC value for apples without skin. 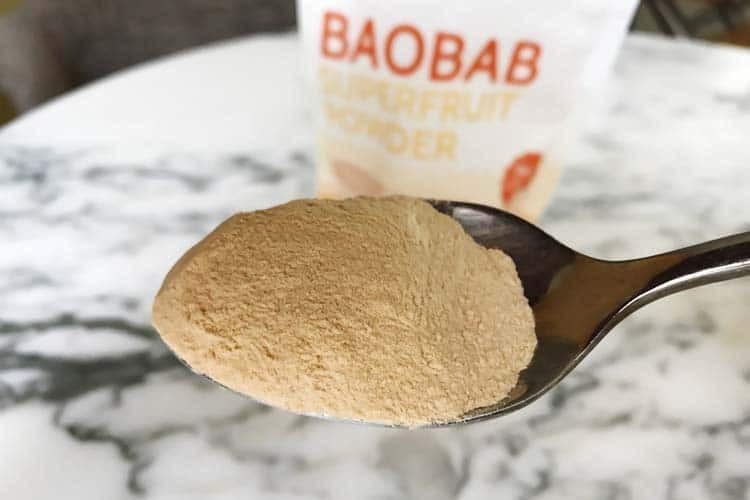 That’s a respectable amount, but it can’t hold a candle to the highest source, which is the baobab fruit. 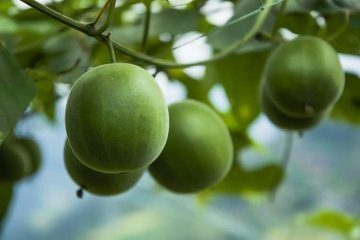 That’s an exotic fruit from Africa which has an ORAC of 140,000 when adjusted for the same weight (100 grams). That’s over 50x more antioxidants than apples! 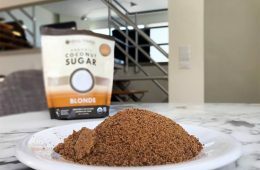 You can’t buy them fresh in the U.S. or anywhere in North America, but you can get the dried powder, which is the form that the ORAC testing used. Given its neutral flavor and high fiber content, adding a tablespoon is a great idea for smoothies, baking flour, or even stirred into a glass of juice. You can get the powder on Amazon. 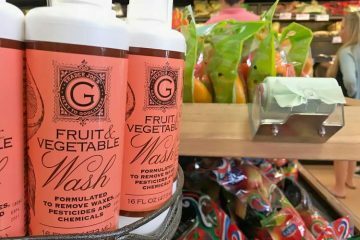 What Is The Best Way To Wash Vegetables and Fruit?